There aren’t a huge number of options for private studio hire in Warrington, especially if you are working towards a specific criteria. 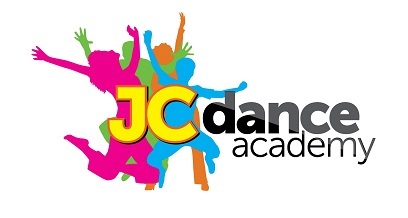 JC Dance Academy has a number of spaces that lend themselves perfectly to a variety of uses. The studios have a lot of natural light, but equally well lit with bright white LED strip lighting, they have an integrated sound system for each space and a number of other facilities that position them as a great option for Studio hire in Warrington. The Studio also has an adjacent car park that is free use for people visiting the studio. Studio hire doesn’t just mean rehearsal space for the performing arts, the space is frequently used to host children’s parties, meetings and a number of other private functions. There are more details below about the individual spaces or contact us to find out more or arrange a site visit. The main and largest studio, that includes two small changing rooms at the rear of the studio and built-in sound system. Ample size to host small classes and commonly used for other purposes including holding area, catering zone, photo-shoot gallery and general meeting space. Prices – GBP / Sizes – Meters / Area – Square Meters.